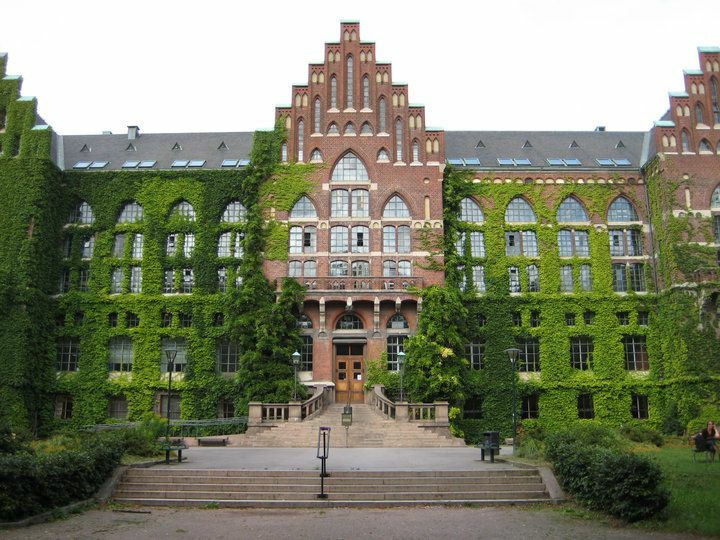 Lund University, Sweden is inviting applicants to apply for a PhD position in computer science. This position is available for 5 years. Applications should be sent before October 07, 2018. Doctoral student in Electrical Engineering with focus on ultra-reliable and low-latency networked systems aimed for time-critical services in an Industry 4.0 Environment. Industry 4.0 covers a broad technology scope including vertical system integrations, Internet of Things (IoT), cybersecurity, cloud computing, big data analytics, additive manufacturing and robots. The time-critical services in Industry 4.0 require networked systems that are both ultra-reliable and low-latency, and that simultaneously serve multiple devices and applications. Wireless performance requirements for these applications surpass the capabilities of current wireless cellular standards. Ultra-reliable and low-latency communication will be a key component to enabling services as cloud robotics and cloud based automation and Control. The PhD student will work in the SEC4FACTORY project funded by the Swedish Foundation for Strategic Research (SSF). The project is cross-disciplinary between networking and security and the student will work in this environment. An important part of the student’s work will be to validate theoretical methods and algorithms with experiments in test beds and simulations. Parts of the work will include the LuMaMi test bed, a multi antenna testbed for real-time evaluation of Massive MIMO at the Department of Electrical and Information Technology. - a MSc degree in electrical engineering, computer engineering, computer science, engineering physics, engineering mathematics, information and communication engineering, or similar. - Good ability to mature with the research education and contribute to the research group.